Outdoor fans are among those who have chipped in to boost a fund aimed at helping improve access in a national park. Almost £1,000 has been given so far to the Peak District Access Fund. Work carried out as a result includes footpath improvement and the installation of gates. 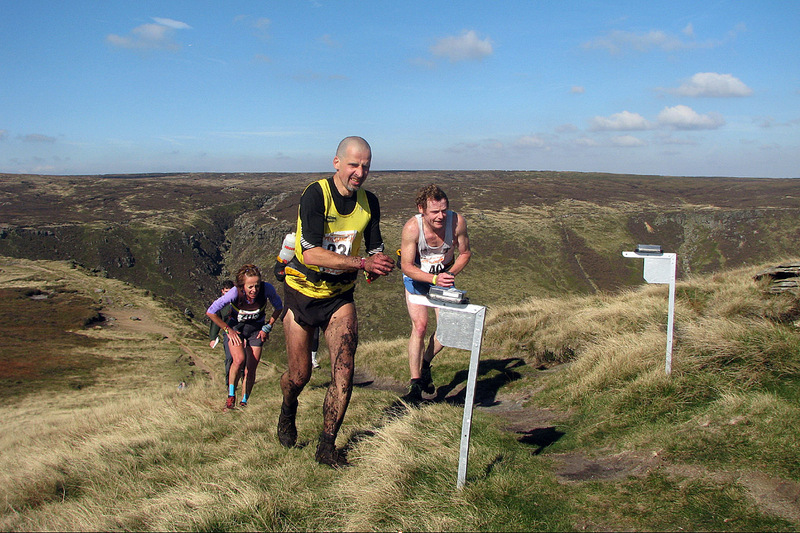 Fellrunners, mountain bikers, a brewery and the local access forum are among the people and groups who have donated cash. The Peak District National Park Authority said money has been raised from outdoor recreation events, sales of a t-shirt and a cake sale but donations can be made by individuals, families or groups at any time. The access fund was launched in September 2014 as part of the 10th anniversary celebration of open access, the result of the Countryside and Rights of Way Act introduced by the last Labour Government. It is ring-fenced for access improvements throughout the national park. The authority’s access officer Sue Smith said: “People are passionate about getting out and about in the Peak District national park – the access fund gives them a way of showing their support and actively help to improve access to the countryside that everyone enjoys and is inspired by. The donations enable the Peak District national park to install new gates, improve signs and to repair paths or put in new ones. £40 repairs one metre of path, £100 pays for a volunteer working party to work on access projects, £110 pays for a fingerpost, £150 pays for a new stile and £250 pays for a new wicket gate. More details are on the Peak District National Park Authority’s website.